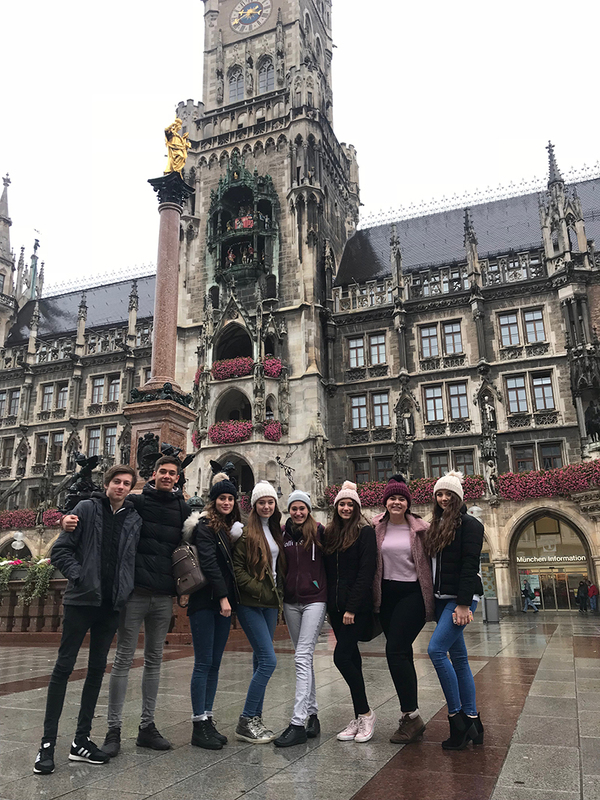 On Saturday 27 October 2018, 42 History and German A Level students travelled to Munich, Germany, to learn about the city's history - particularly it's relationship with Nazi Germany. The visit began with a walking tour of Munich to trace the origins of the Nazi Party. The tour included the route of Munich Putsch and a visit to the beerhall where Hitler delivered many speeches. Students saw key cultural landmarks of Munich and watch the Glockenspiel performance at the Town Hall in Marienpltaz. Students also visited a number of museums including a Jewish Museum, to learn about Munich’s Jews, and the National Socialist Document Centre, where a tour of exhibits about Munich between 1918-1945 was given. The itinerary allowed time for an afternoon in Nuremberg where students took time to see landmarks and sample German cuisine. Time was also spent at the Nuremberg Rally site. The most moving part of the visit to Munich was a tour of Dachau Concentration Camp where students learned about terror and oppression in Nazi Germany. They were given a comprehensive tour of the former concentration camp where they were told stories about some of the victims that were imprisoned in Dachau and how the camp functioned. 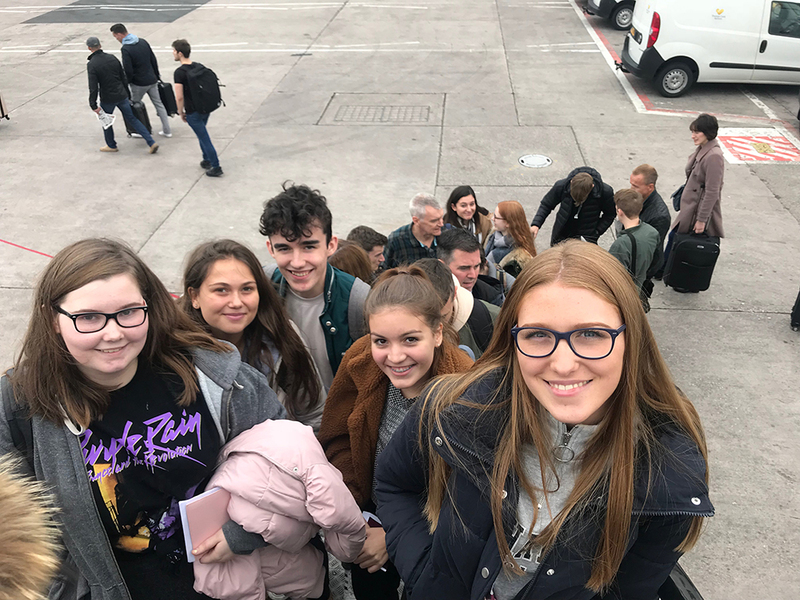 A Level History is a study of German History from 1918-1945 and the visit was a great opportunity for students to experience all aspects of the course in just one city. A Level German students also had an invaluable opportunity to practise their language skills, as well as learn more about the history and culture of Germany.